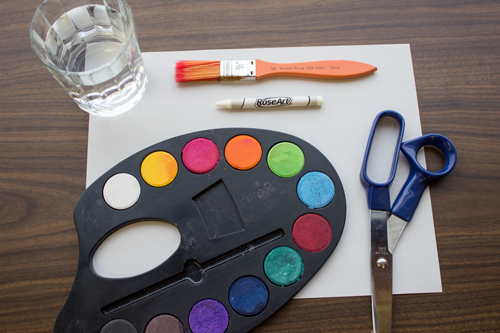 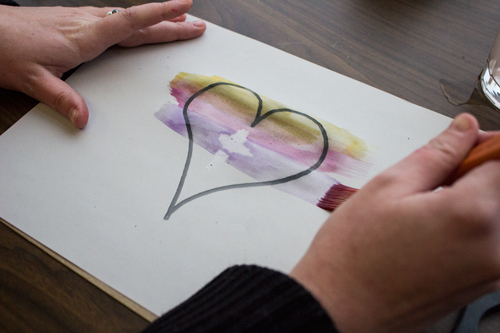 Help children remember that Jesus purifies their hearts from sin with this beautiful watercolor painting. 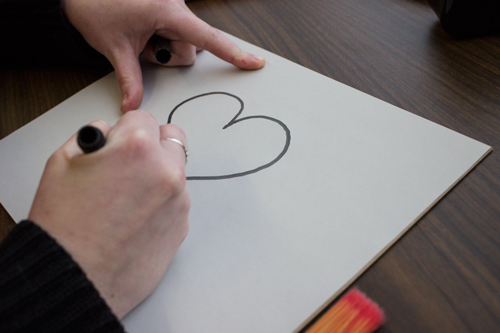 Step 1: Draw a large heart on a piece of paper. 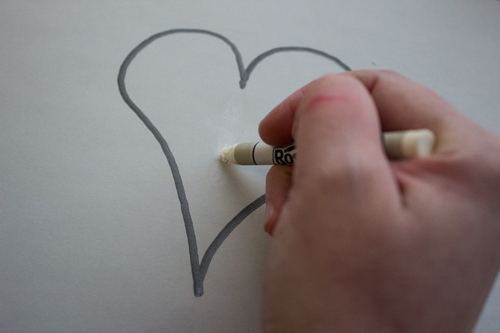 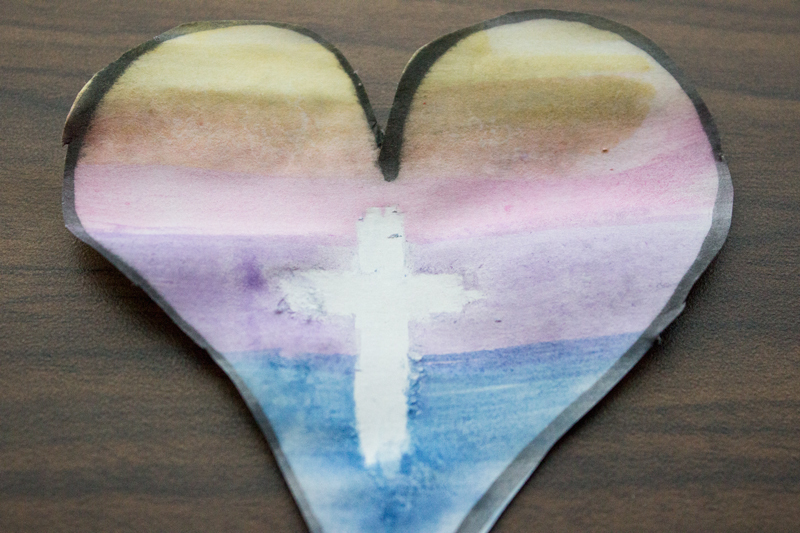 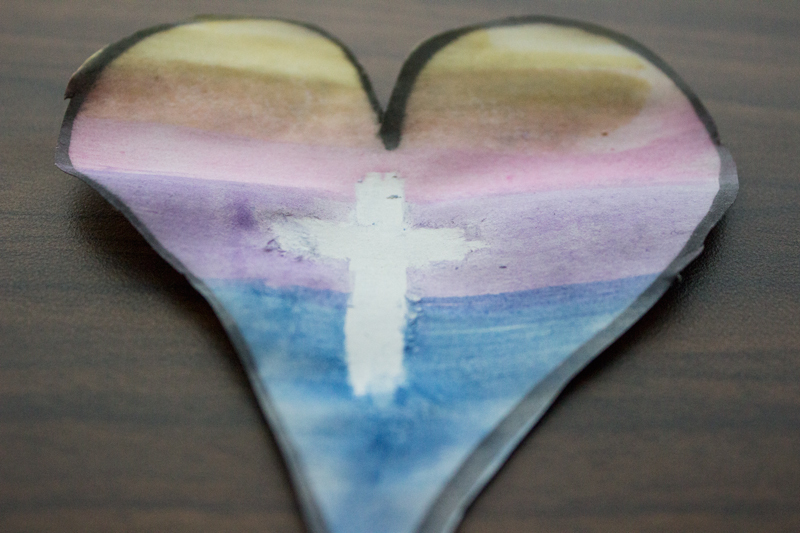 Step 2: Using the white crayon, draw a cross in the center of the heart. 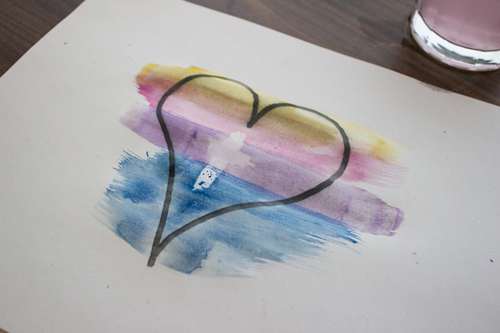 Step 3: Paint across the heart using the water color paints. 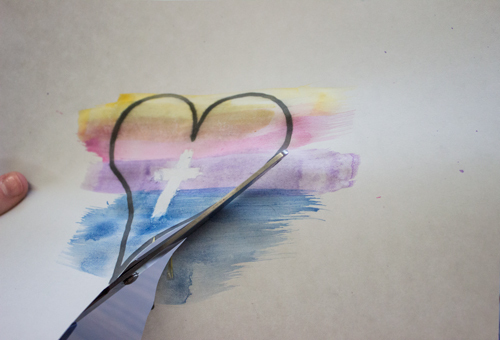 Step 4: Cut out the heart.